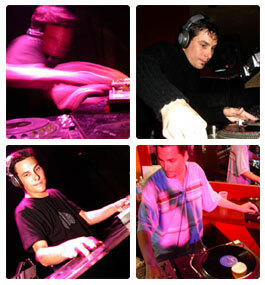 Dj.Inc. 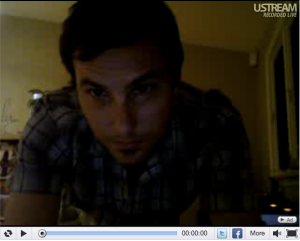 stayed in for the night and played a 5 hour set LIVE on Ustream for a small group of friends and fans. A test run of the new Tempo ATL live broadcasts, via our USTREAM and YOUTUBE channels. This set includes Artists / Tracks such as – Findling & Lihab “Stay Down”, Deetron & Seth Troxler “Each Step”, Ame Strong “Tout est Blu” (Francois K mix), Ricardo Villalobos, and more!